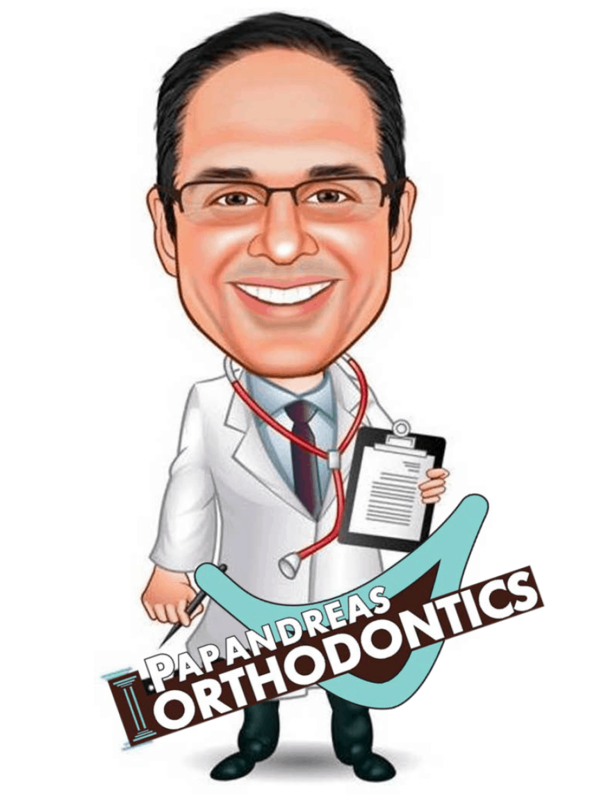 Orthodontist Dr. Samuel Papandreas knows that not all kids are happy about wearing braces, especially teens. 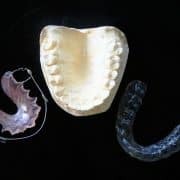 If teeth are slow erupting, a problem develops during a pubertal growth spurt, permanent teeth don’t erupt properly, or finances were an issue, your child may not be a happy camper. Wearing braces between the ages of 11-14 is the most common age for treatment and normally the age of least resistance in most cases. However, after that, be prepared for opposition. 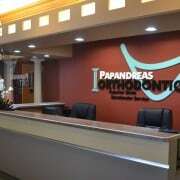 Your first discussion sets the stage for how your child accepts or rejects the news they require treatment at Papandreas Orthodontics. 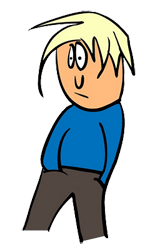 Allowing your apprehension and fears to surface can impact how your child responds. 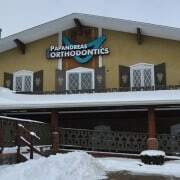 At your child’s first visit to Papandreas Orthodontics, we will explain everything they need to know about their problem, why they need braces to improve the situation, and what type of braces are recommended. We do our best to put your child at ease, answer all their questions, and make them feel at home in our office. 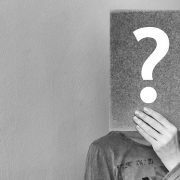 If you child has questions before the appointment you can’t answer, be honest: “I don’t know that, let’s ask Dr. Samuel Papandreas during the appointment”. Encouraging Kids to Eat Properly Benefits Everyone in North Royalton OHR... Do Parents Worry if Their Child’s Baby Teeth Aren’t Falling Out?